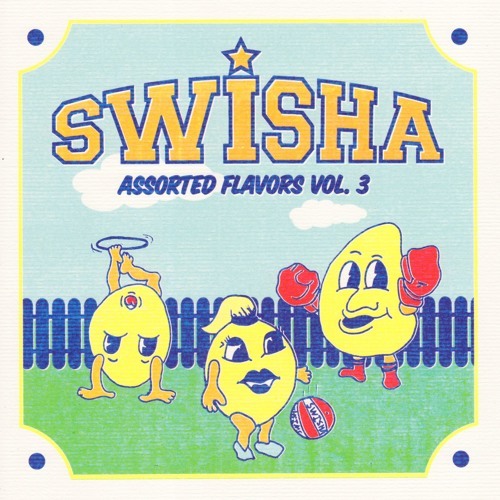 Buy Assorted Flavors Vol. 3 - OUT NOW! Users who like Assorted Flavors Vol. 3 - OUT NOW! Users who reposted Assorted Flavors Vol. 3 - OUT NOW! Playlists containing Assorted Flavors Vol. 3 - OUT NOW! More tracks like Assorted Flavors Vol. 3 - OUT NOW!